Winston Churchill was at the forefront of British politics for over half a century. A powerful orator, here are 10 of his famous speeches. An early speech by the legendary orator, this represented his more liberal mindset. But it was delivered at a time when the establishment frowned on criticism. Today we can appreciate that speeches can have real power to challenge authority. When someone has the courage to stand up to corruption and abuse – and to do so eloquently – the listener can be inspired and emboldened. Churchill delivered one of his famous short speeches into a radio microphone, warning that fascism was overrunning Europe. 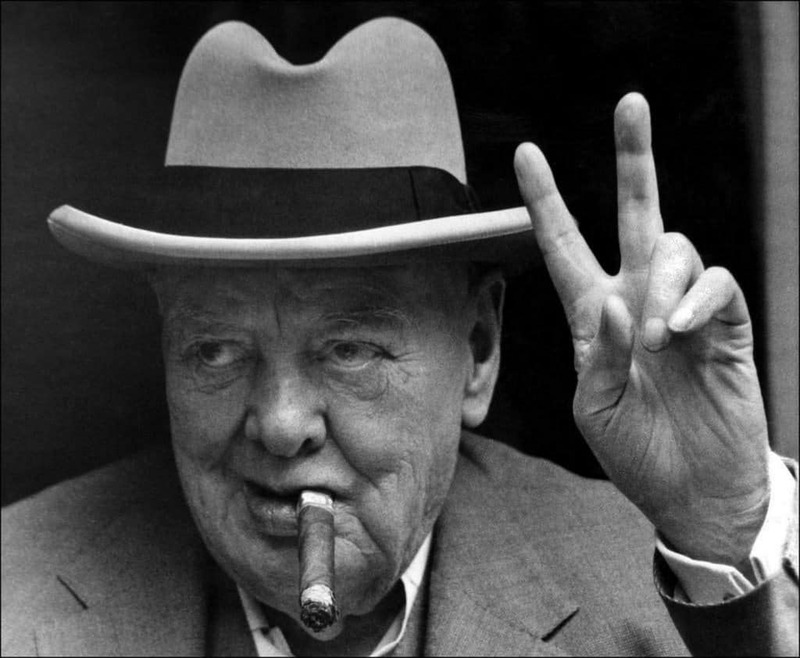 Churchill was displaying one of his greatest attributes, the ability to analyze key events. Seventy years on these sentiments remain hugely important. They remind us all that political extremism must always be confronted – and speech-making is a tremendous way of doing so. We learn that a key element of powerful speeches is the fact that well-chosen words unite individuals from diverse backgrounds, bringing people together. Days after the previous Prime Minister Neville Chamberlain had returned from Germany with Adolf Hitler’s notorious pledge to honor peace, Churchill was predicting the worst. Churchill was deploying rich and imaginative phrases to color a bleak situation. Today we can learn from this aspect: the language used will elevate speeches into truly getting their point across. The worst attributes any public speech can have are to be dry or dull – here we see how a master orator made every word count. Chamberlain had resigned, humiliated by Nazi Germany’s false promise not to go to war. Churchill’s maiden speech to the House as Prime Minister steadied the country’s resolve. The important message that carries to this day is that simplicity is an effective tool. Unlike longer texts, we learn how speeches are more like a series of headlines linked by relevant details – like verbal bullet points. 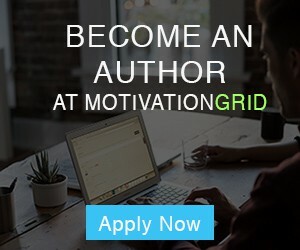 These qualities teach us the importance of strong editing, with slogans hooking the imagination. Churchill made a keynote speech following the successful evacuation of allied troops from Dunkirk, with Hitler’s armies now poised for invasion. This speech teaches us how important it can be to target the heart as much as the head. The words were a direct appeal to sentiment, finding common ground and then encouraging the audience to feel part of a collective will. The message that still resonates is how powerful propaganda can be. With Luftwaffe bombs showering London, Churchill managed a perfect balance between warning of the dire situation, while remaining robust and defiant. The most obvious thing to learn about this speech is the power of the metaphor to deliver irresistible messages. ‘The abyss of a new dark age’ conjures such a vivid picture. ‘This was their finest hour’ is beautiful in its directness. This teaches us that clarity is all-important. In the House of Commons, with the plucky but seriously outnumbered pilots of the R.A.F. losing the Battle of Britain, he made another stirring speech. Churchill succeeded in elevating the plucky actions of a few beleaguered airmen, ensuring their bravery has become immortalized. Here we learn how a speech can create empathy with a few well-chosen words. We also see that there is no harm in injecting poetic license. Language like this transforms oratory into words that transcend the moment. The main thing we can learn is how well Churchill combined powerful imagery with a modest turn of phrase, appealing to heads while also tugging at heartstrings. We can see how the speech pointed towards the light at the end of the tunnel. A modern audience can appreciate how well these words strive to ally Britain and America, uniting individuals separated by a wide Ocean into a common cause. Following Germany’s defeat in 1945 the cordial relations between the US, British and French, and Soviets were to prove short-lived. Churchill made a speech where he issued a prophetic warning about the future. This was a classic example of injecting a powerful metaphor; indeed, of all his famous short speeches, this is one that became most widely quoted. This speech defined the Cold War with an image was so emotive that American President Truman distanced himself from it, troubled by its inflammatory strength. On the other hand, the so-called ‘special relationship’ that developed between their respective nations was instigated with this one speech. Today we can learn that one metaphorical image – an iron curtain – that a few choice words can have a lasting impression of whoever hears them. Literary quotes may outlive an author, but we can learn so much more about the immortality of language from great speeches that have been broadcast the world over. Despite having reached his milestone 80th birthday, Churchill proved his ability to deliver firebrand speeches remained as sharp as ever. We can appreciate that a vibrant mind can remain vigorous long after the speaker’s physical strength has waned. This teaches us how life-affirming great speeches can be. We learn how to chose words carefully, because in the right hands they can be weapons.